Stand out while fitting in. 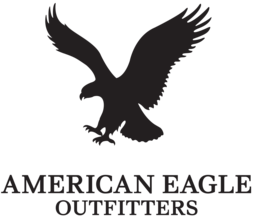 American Eagle Outfitters designs its own brand of laidback, current clothing, providing high-quality merchandise at affordable prices. The original collection includes standards like jeans and graphic Ts as well as essentials like accessories, outerwear, footwear, basics and swimwear. Shop the best everyday fashions today at CF Fairview Park in Kitchener.